The Back Safety & Wellness Consultants are pleased to announce that they are opening Back Safety & Wellness Center in Homewood, IL. Back Safety & Wellness Center will feature chiropractic, acupuncture, massage, nutrition, and of course, back safety education. 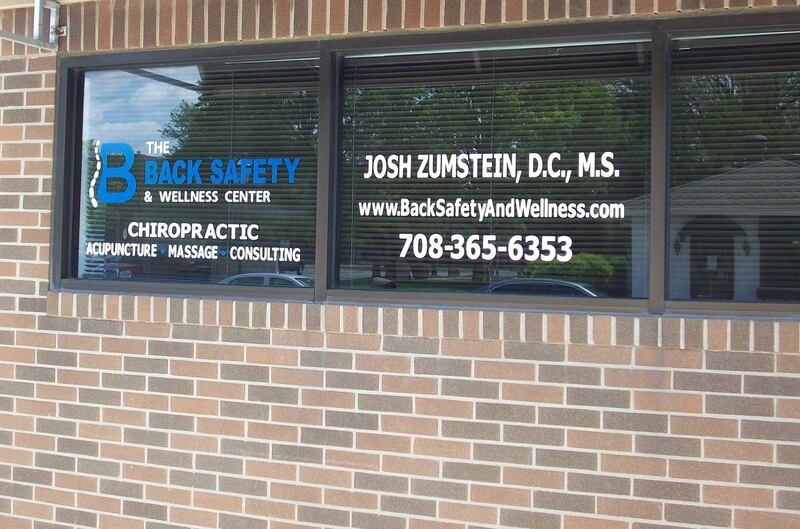 Each patient has the opportunity to learn Dr. Josh's secrets to preventing back and neck pain as part of their treatment plan. This presentation contains the same information that Dr. Josh uses during his presentations to businesses and goverment agencies, and as a patient, you can learn it for free! Back Safety & Wellness Center is scheduled to open in early-mid June. Stay tuned!